If you are looking for outdoor chairs for hire then look no further than our range of resin patio chairs for hire and resin bistro chairs for hire. These are available in different colours and are stackable. 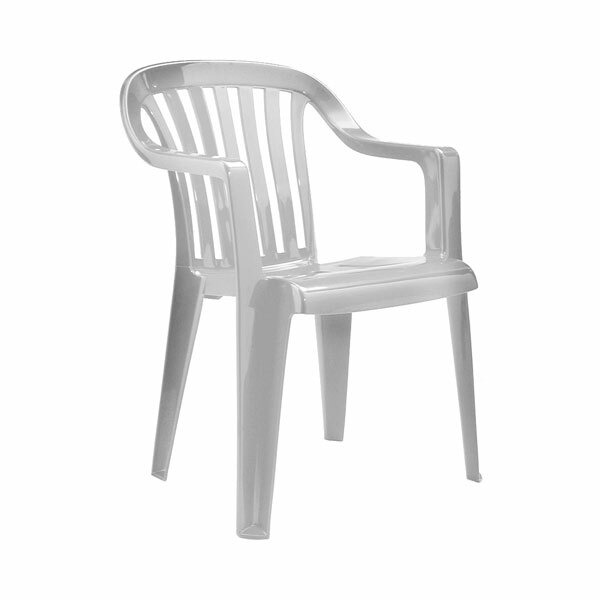 These plastic patio chairs are available as part of our wider chair hire range here online at Event Hire UK, with us bringing you the complete range of chairs rental in your area. Our nationwide sales and distribution centres are well stocked with chairs for hire ready to take your order and service your event hire needs. 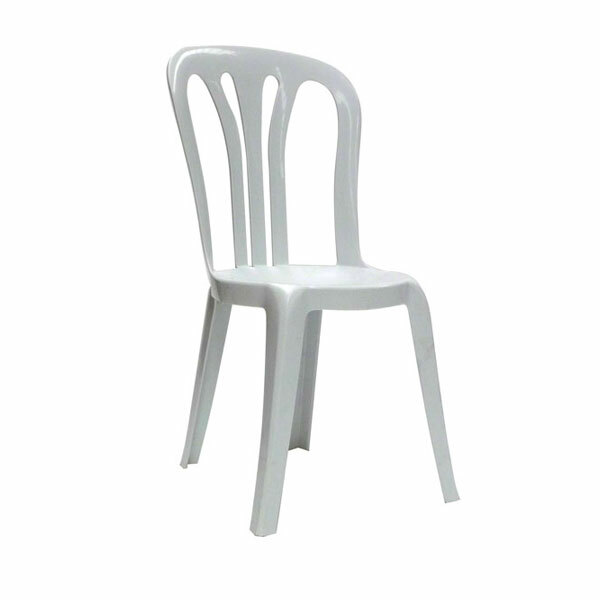 In this section, you are able to hire white patio chairs and hire green patio chairs as well as finding bistro chairs for hire, so whatever your event, you are sure to find what you are looking for either in this section or in our wider chair hire section. 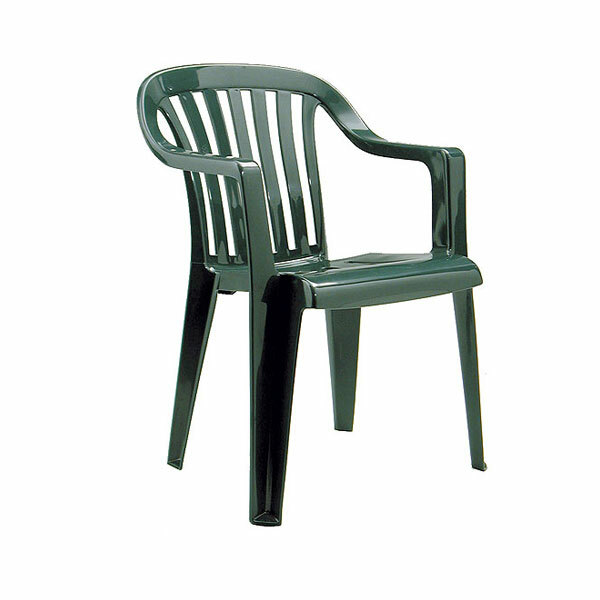 The main benefit of hiring patio chairs from Event Hire UK is quite simply the volume of high quality patio chairs. Large event professionals will most certainly benefit from these large volumes of matching patio chairs for airshows, large and prestigious garden parties and other similar style events. Whether you are holding a family bbq or having a major outdoor summer event for which you need to hire hundreds of patio chairs, Event Hire UK is the destination for you. Why buy patio furniture when you can hire it? Award-winning and SafeHire accredited Event Hire UK offers unrivalled customer service, fast, reliable and professional delivery and an experience for our clients which is hassle-free, allowing you to concentrate on what you do best. We will work with you to make your event a success, so get in contact today!